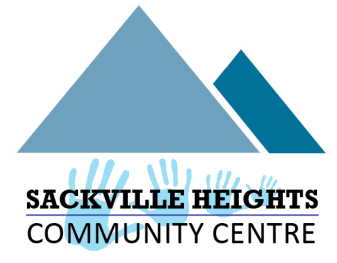 From September to June the Sackville Toastmasters Club #4588 meets regularly every Monday @ 7pm at the Sackville Heights Community Centre. Meet local members and enjoy an entertaining, informative and educational evening. 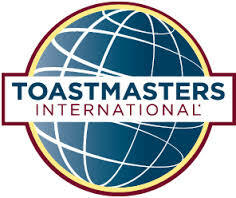 Club meetings are every Monday at 7 PM (except holidays, please check the club calendar on website). Together we become better communicators and leaders, build our self-confidence, and achieve amazing personal growth through feedback and support that we all willingly give and receive.